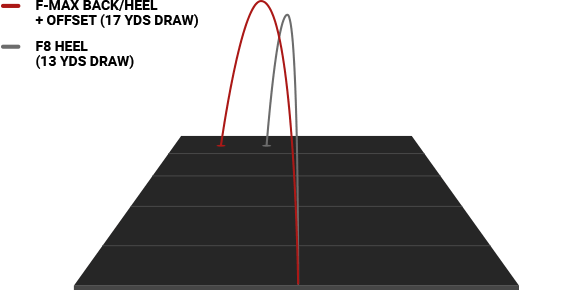 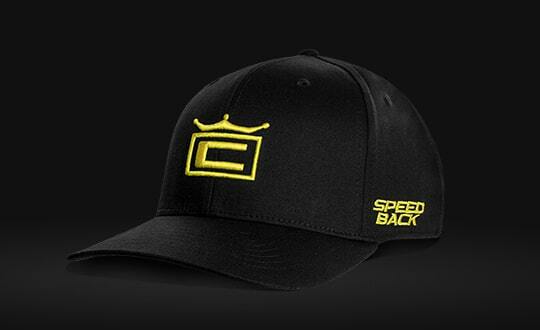 As golfers age, their swing speed naturally decreases resulting in shorter drives and longer, tougher approach shots. 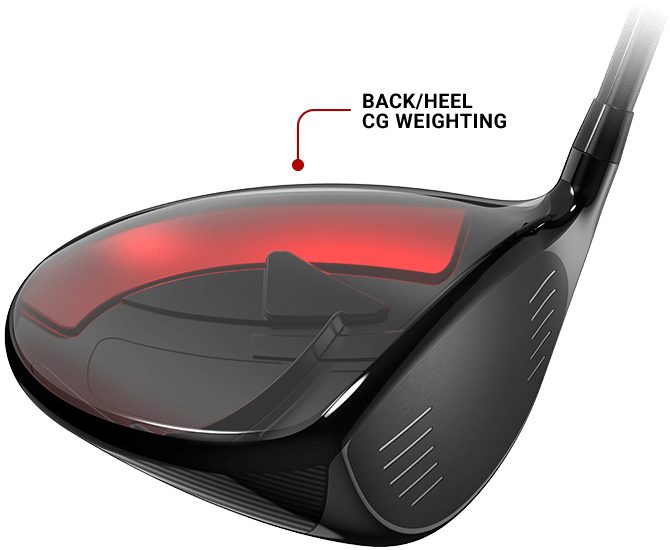 With F-MAX Superlite, we've engineered an extremely lightweight and forgiving driver that is designed to improve feel, speed, and consistency for golfers with moderate swing speeds. 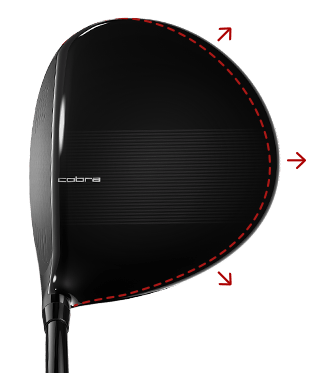 An oversized address profile increases forgiveness by reducing twisting on miss-hits for more consistent and more accurate drives. 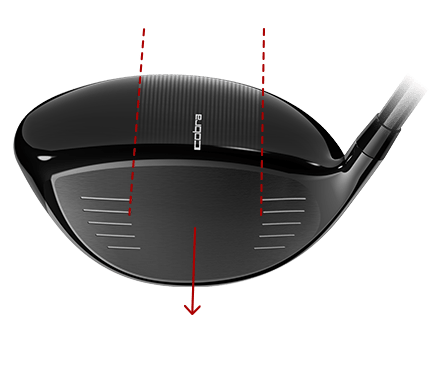 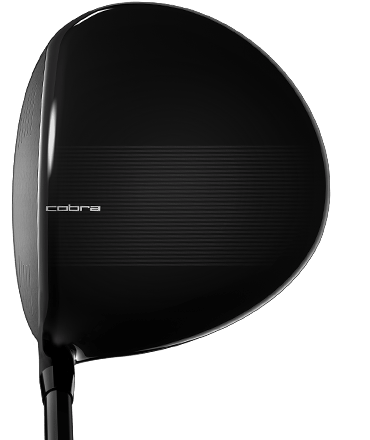 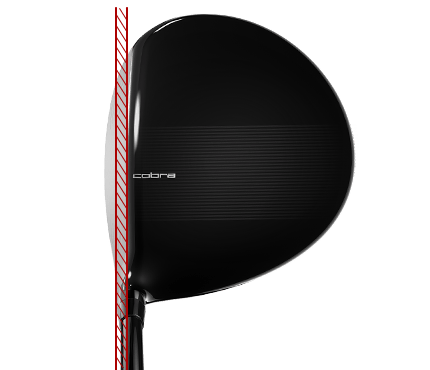 We tested the King F8 driver in its most forgiving setting (heel weight setting) against the F-MAX Superlite driver and found the offset F-MAX Superlite driver produced 4 more yards of draw. 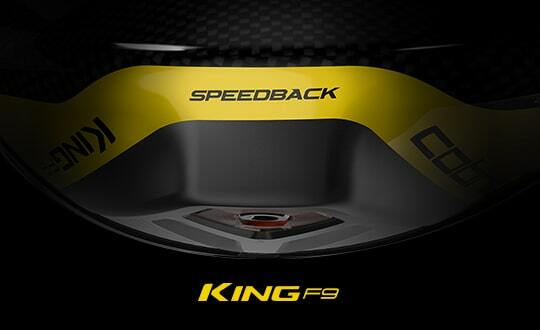 Also featured in a straight neck design with no offset to appeal to golfers seeking a traditional set up at address.